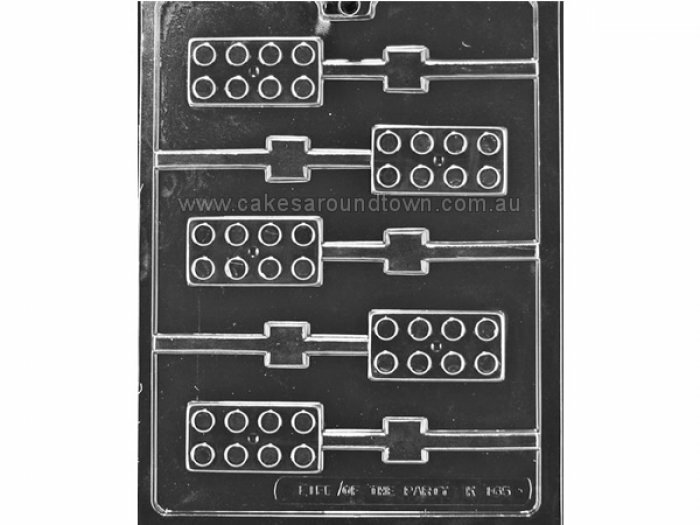 Building Blocks Lollipop mould for chocolate or gumpaste. Perfectly fits a 4.5" Lollipop Stick. Dimensions: 1.25" x 2.5" x 0.5"
COOKIE CUTTER - Mini Labrador 2"
COOKIE CUTTER - Mini Horse 1.75"